Former Revolution third baseman Vince Harrison is a good fit as a minor league hitting coach with the Arizona Diamondbacks; he helped slug the Revs to their second championship in 2011 and was Atlantic League Postseason MVP. Photo by John Pavoncello, York Daily Record. As the calendar flips to a new year, MLB organizations finalize and announce their minor league coaching staff for each of their affiliates. 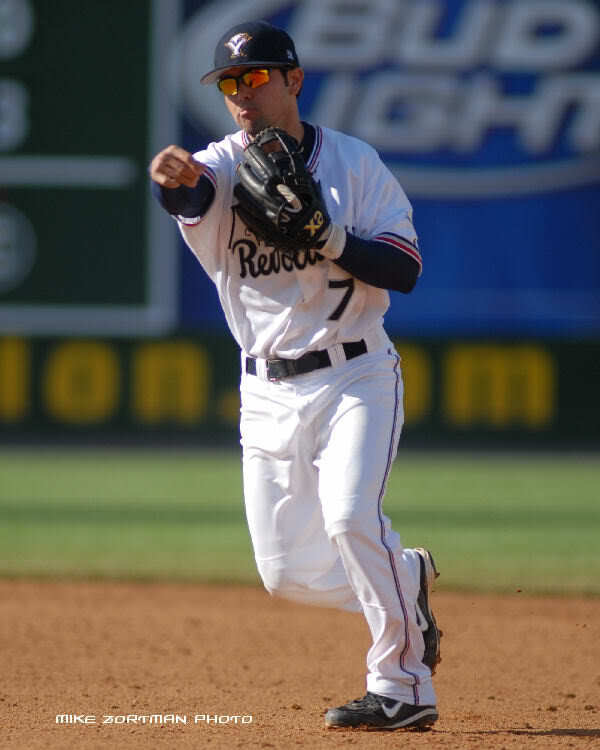 In December, the Pittsburgh Pirates announced that former Revolution infielder Keoni DeRenne (’07-’09) had been promoted from hitting coach at Class A to A-Advanced. The Arizona Diamondbacks have done the same with another Revs alum; former third baseman Vince Harrison (’10-’11) has been shifted as hitting coach of the Kane County (IL) Cougars of the Midwest League to the Visalia Rawhide of the California League. Harrison immediately entered the coaching ranks upon his retirement as a player following the 2011 Revolution championship season. He joined the Pirates and began as hitting coach for the Class A West Virginia Power in the South Atlantic League (DeRenne was a successor in that job, holding the post the last two seasons), before joining the Diamondbacks for the 2014 season. 2016 marks Harrison’s third season with Arizona, going from Rookie League hitting coach for the Missoula (MT) Osprey in the Pioneer League, to Kane County, to Visalia. Former York Revolution infielder Keoni DeRenne (’07-’09) is entering his fifth season as a minor league coach in the Pittsburgh Pirates organization, and will serve as hitting coach for the A-Advanced Bradenton Marauders of the Florida State League in 2016. 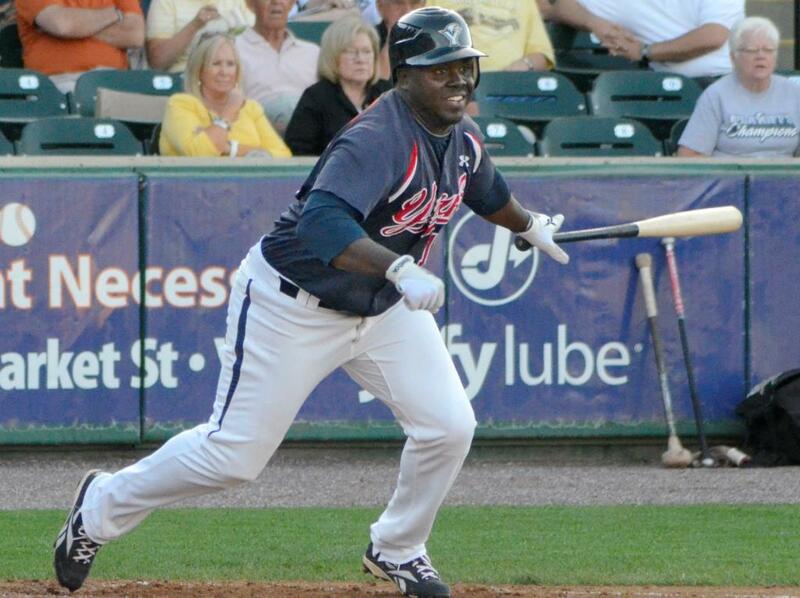 DeRenne spent the last two seasons as hitting coach for the West Virginia Power of the Class A South Atlantic League. Bradenton also serves as Pittsburgh’s spring training and rookie ball complex. 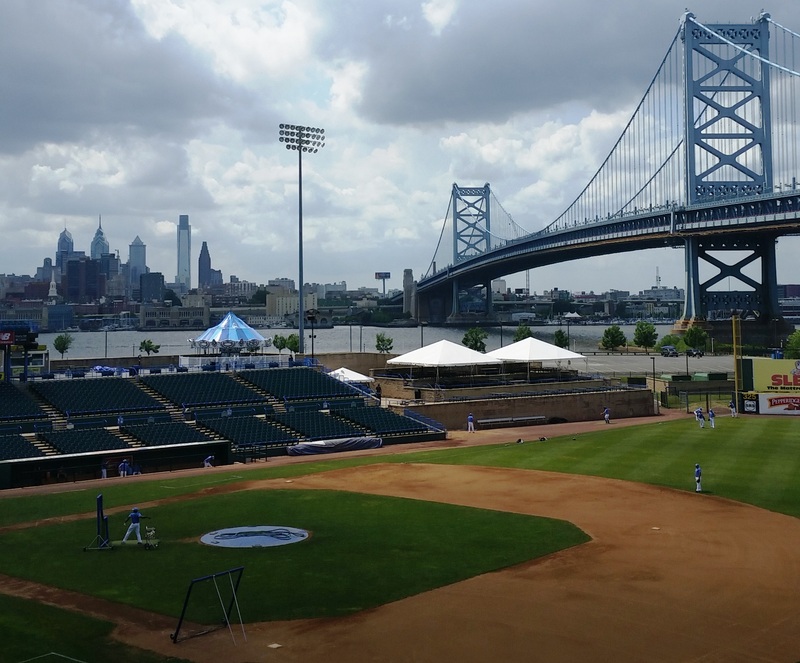 DeRenne first joined the Pirates prior to the 2011 season, following his retirement as a player-coach for the Philadelphia Phillies, working/playing with four different affiliates from Class A to Triple-A in 2010. He has even garnered some managing experience, skippering the Pirates entry in the Dominican Summer League in 2013. OF Shannon Wilkerson (’15, Twins): Upon joining Double-A Chattanooga from York on July 9, Wilkerson made an immediate impact with his new club with a hot start, not unlike his first days with the Revolution in late May. He ended up being a fixture in Chattanooga’s lineup as leadoff hitter, and helped them to the Southern League Championship. Wilkerson’s .292/1 HR/22 RBI showing in 49 games with Chattanooga in his age 26 season should go a long way in Minnesota’s considerations to re-sign him. If not, it won’t be long before he finds work elsewhere. If he were available to the Revolution either before or following spring training, he almost certainly would be signed by Manager Mark Mason. Tim Hagerty, who is the broadcaster for Triple-A El Paso (Padres), penned a great piece for Sporting News on career minor league pitcher Bill Sisler, who managed to play for 50 minor league teams over a quarter-century. 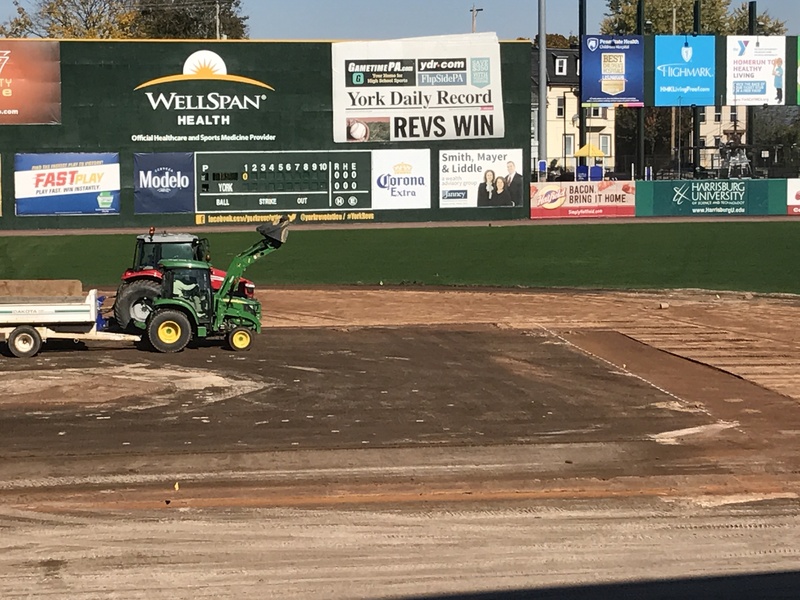 Sisler’s story truly is remarkable, so please click and read for the details on how he was able to remain in professional baseball for so long. Sisler holds the record for most professional teams played for. Perusing his page on BaseballReference.com, one thing jumped out, hence this post. One of Sisler’s 50 clubs was the 1933 York White Roses of the New York-Penn League, who were affiliated with the Brooklyn Dodgers. 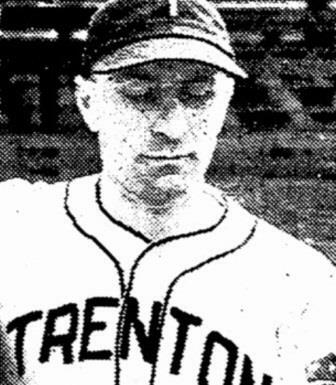 At age 32, Sisler played for two Pennsylvania clubs that season, Johnstown of the Middle Atlantic League being the other. While records are spotty, we know Sisler posted a 1-3 record in five appearances and 27 innings for York in 1933.